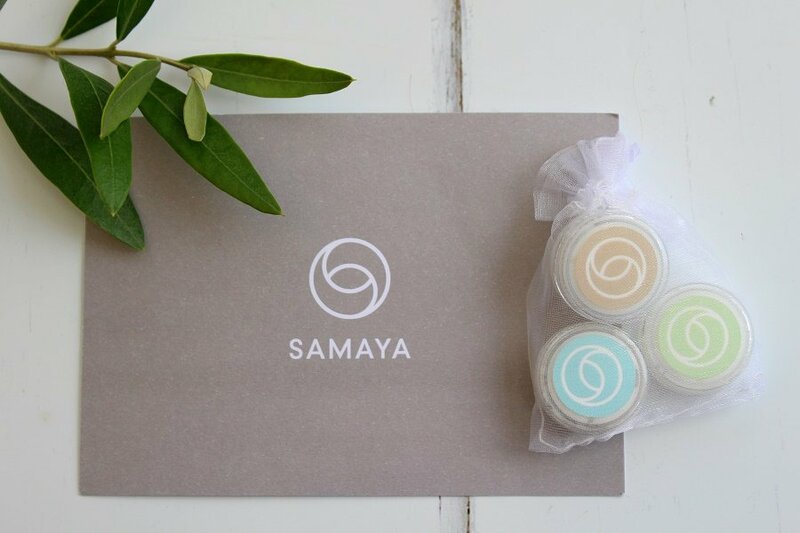 Samaya my new skincare discovery. 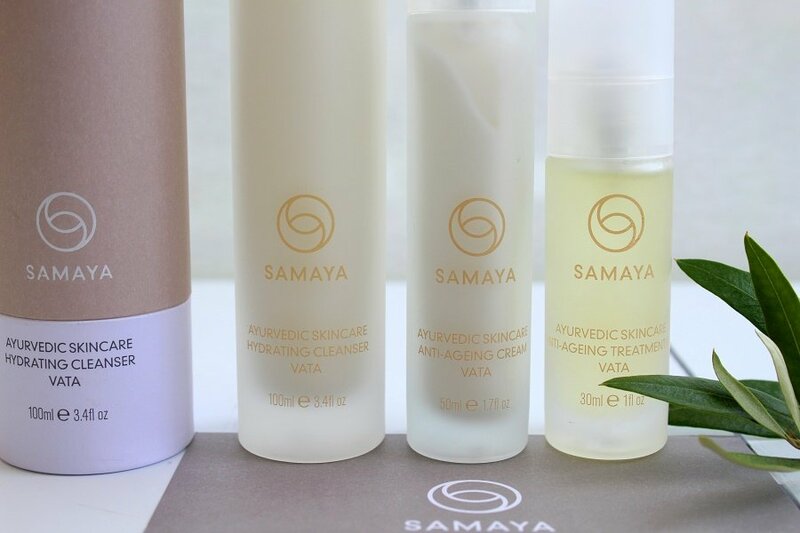 I have long been a fan of natural skincare products and now I am in my fifties I have noticed my skin’s requirements have changed dramatically from those in my 3o’s and the same products I used to rely on, no longer fulfil my older skin’s needs. I used to have an oily t-zone or combination skin with occasional hormonal breakouts. Today my skin is thinner, more sensitive and oh so dry. “Ayurveda is based on the belief that in order to achieve and maintain balance, we should pay attention to our lifestyle as a whole. 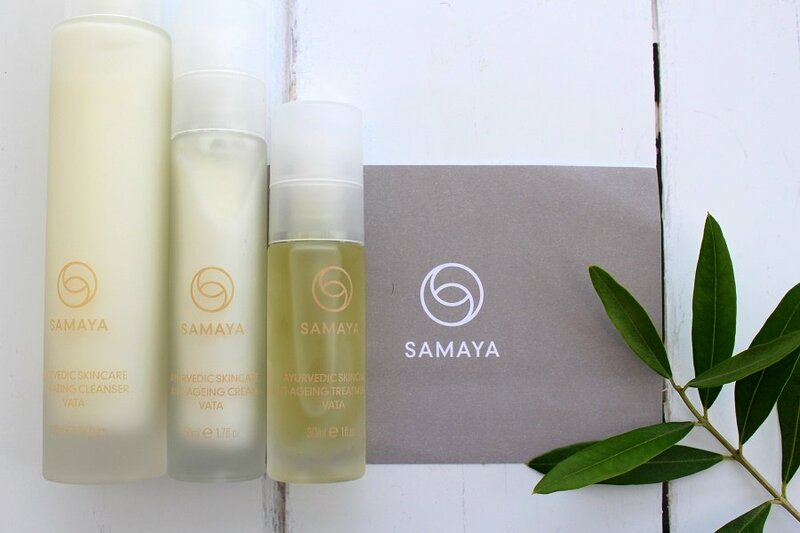 Regular exercise, rejuvenating sleep and a nourishing diet all play an important role, as does looking after your wellbeing according to your dosha type. Dosha is the name given to the energies that govern every individual. There are primarily three types of dosha: Vata, Pitta and Kapha. Each type corresponds to a set of physical and emotional traits. Often one dosha dominates, however some individuals find that a combination of two, or in rare cases all three, doshas best defines their character. There is a very quick survey on the website to determine which ‘dosha’ type describes you best. 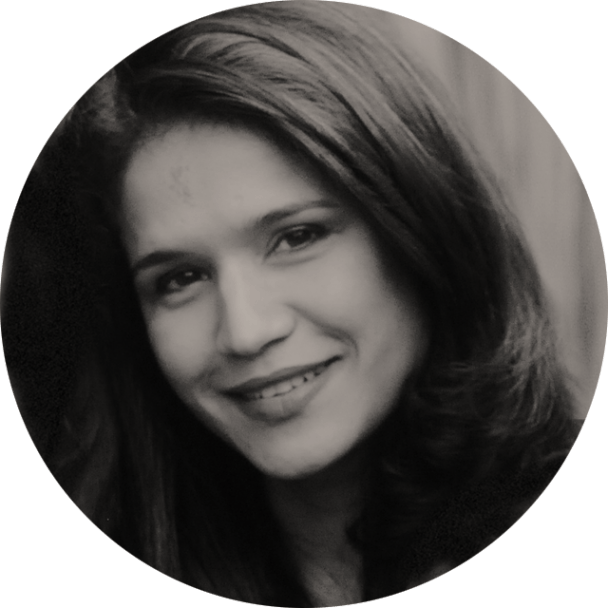 I am a ‘vata’ I have lived my whole life with cold hands and feet, who knew that one day this knowledge would help me determine my skin care needs. I found it surprisingly accurate! Do give it a go? 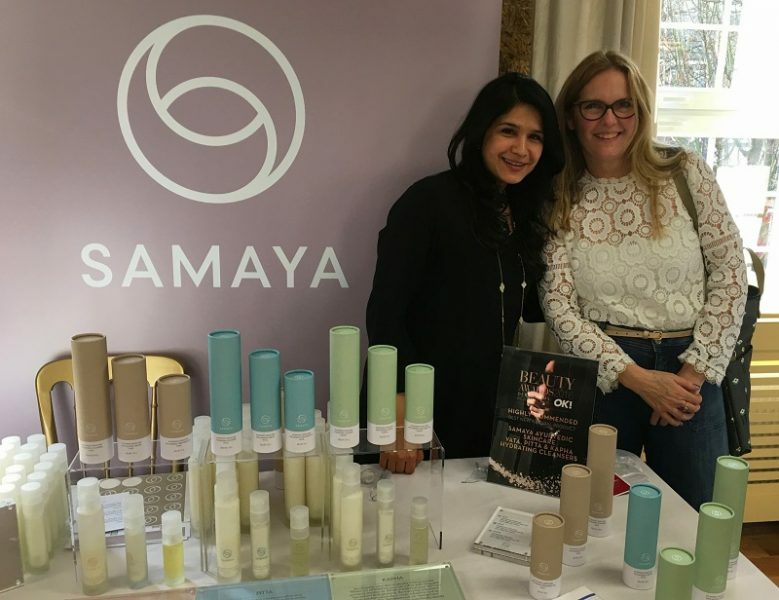 I met Abida the founder of Samaya at the event and let me tell you she has perfect skin and looks about 14 even though she is in her 40’s! A walking advert and superb advocate for her natural skincare range. Before: My skin was dry and itchy, I had a small patches of red flaky skin on my cheeks, and overall it was grey and dull. After: Four weeks later the dry patches are gone, my face looks rosier, and hydrated, it no longer feels itchy. I cannot claim to look younger, but I do feel it! I will continue to use this lovely skincare. Formulated with powerful Ayurvedic botanicals and clinically proven anti-ageing ingredients, this rapidly absorbing moisturiser contains an intensive blend of active compounds that visibly reduce the appearance of wrinkles. 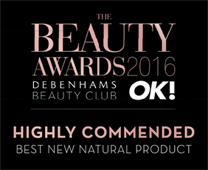 The result is skin that feels supple and firm, with a youthful and revitalised appearance. Ayurvedic ingredients such as Rose, Turmeric, Tulsi, Gotu Kola and Ashwagandha are prescribed specifically to help balance the Vata dosha. Did you know Turmeric Root Oil is A Powerful anti-inflammatory and antioxidant; it heals the skin’s barrier while protecting it from free radical damage. Wishing you a happy week ! Hi, I can’t get the survey link to work but pretty sure I’m a vata and would love to try the sample. Hi Andrea, email me your address and I will send you the pack of three! you can contact me via the form on my contact page! Thanks would love to try! Hi are you in the uk? and which dosher are you? oh you should! don’t forget to see what Dosha you are first?